Call Unified Electrical today to discuss your all air conditioning installation needs. 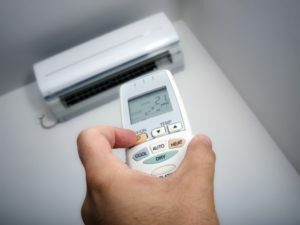 With the heat and humidity that we experience in Brisbane, installing air conditioning in your home or at your business premises can be a necessity to ensure a cool and comfortable environment. Not only that but if you install a reverse cycle air conditioning system, you enjoy the added benefit of having warm air circulating around your home during the cool months that we experience in a Brisbane winter. We can provide split systems and ducted systems, designed to suit your home, office, or workplace. Our experts can design a solution that best suits your needs, and delivered at great prices. We install all the major brands, give us a call today to book an appointment for your air conditioning installation Brisbane. Check out our summer special offers including our 2-room combo deal and our bedroom installation offer. We are fully licensed with ARC accreditation and insurance. ARC license number L 138539.